“A love letter to the book as a physical object, a source of intellectual ardor, and a form of emotional salvation” (Salon)—and a nod to U and I, Nicholson Baker’s classic memoir about John Updike—from an award-winning author called “wonderfully bright” by The New York Times Book Review. Nearly twenty-five years ago, Nicholson Baker wrote U and I, the fretful and handwringing—but also groundbreaking—tale of his literary relationship with John Updike. U and I inspired a whole sub-genre of engaging writing about reading, but what no story of this type has ever done is tell its tale from the moment of conception, that moment when you realize that there is writer out there in the world that you must read. B & Me is that story, the story of J.C. Hallman discovering and reading Nicholson Baker…and discovering himself in the process. Our relationship to books in the digital age, the role of art in an increasingly commodified world, the power great writing has to change us, these are at the core of Hallman’s investigation of Baker—questions he’s grappled with, values he’s come to doubt. But in reading Baker’s work, Hallman discovers the key to overcoming the malaise that had been plaguing him, through the books themselves and what he finds and contemplates in his attempts to understand them and their enigmatic author. 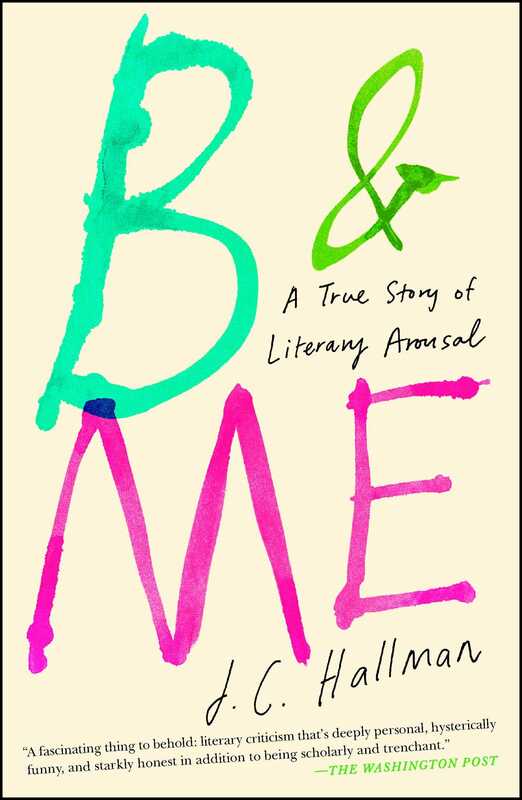 B & Me is literary self-archaeology: an irreverent, incisive story of one reader’s desperate quest to restore passion to literature, and all the things he learns along the way. “A wide-ranging and idiosyncratic career survey for Nicholson Baker’s work, a love letter to the act of reading, and a commentary on the modern novel, this is a book that readers will absolutely adore” (Publishers Weekly, starred review). J.C. Hallman grew up in Southern California. He studied creative writing at the University of Pittsburgh, the Writing Seminars at Johns Hopkins, and the Iowa Writers’ Workshop. He is the author of B & Me, The Chess Artist, The Devil Is a Gentleman, The Hospital for Bad Poets, In Utopia, and Wm & H’ry. 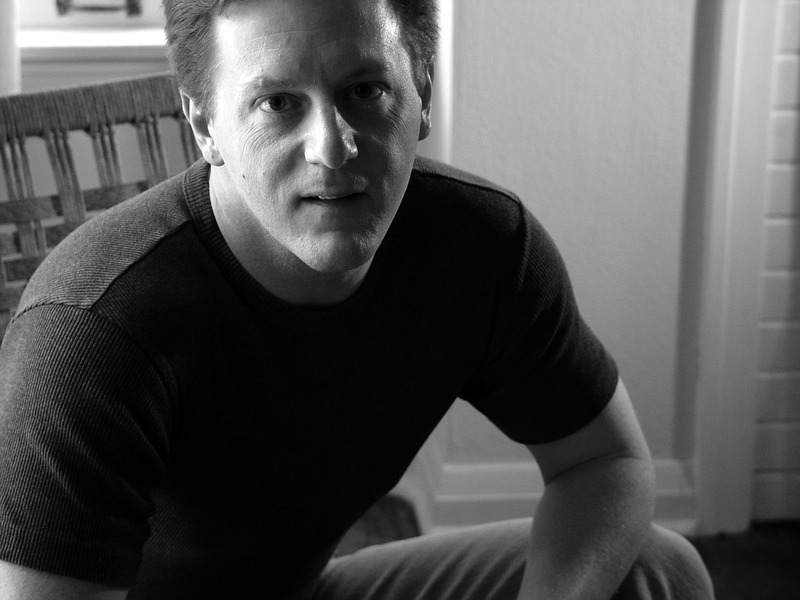 Hallman has also edited two anthologies, The Story About the Story and The Story About the Story II, which propose a new school of literary response called “creative criticism.” Among other honors, he is the recipient of a 2013 Fellowship from the John Simon Guggenheim Foundation.